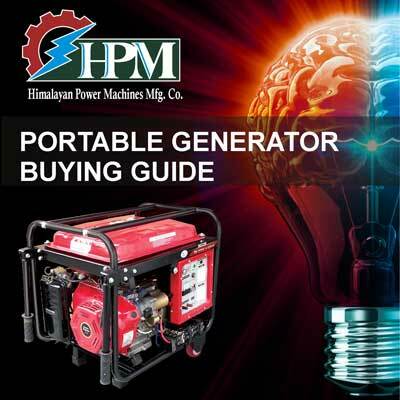 HPM Genset : Manufacturers and Suppliers of Portable Generators, Multipurpose Engines and Welding Genset. 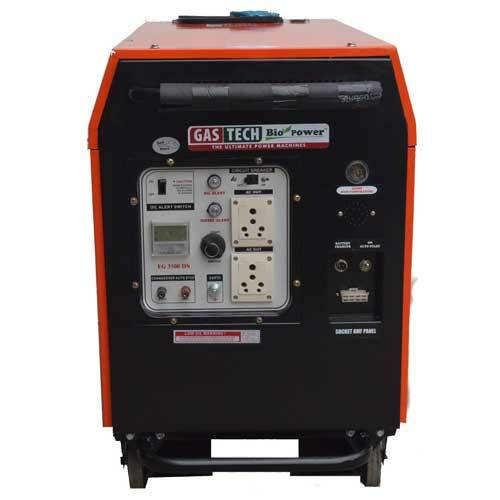 Portable Generators Available in Multi fuels (Diesel/Petrol/ LPG/PNG/Kerosene). 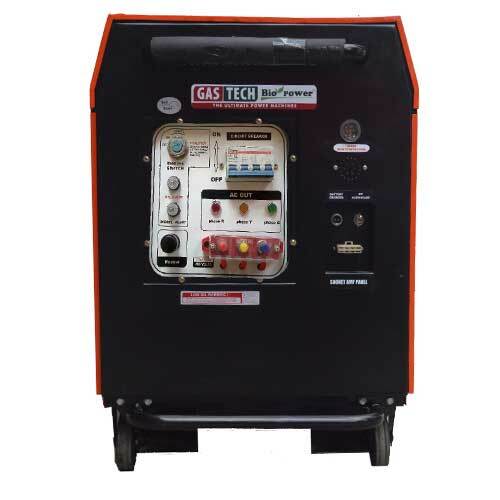 India’s first Portable Diesel Generator Series, which meets CPCB II New Emission & Sound Norms, applicable form April-2014. The best Fuel Average. 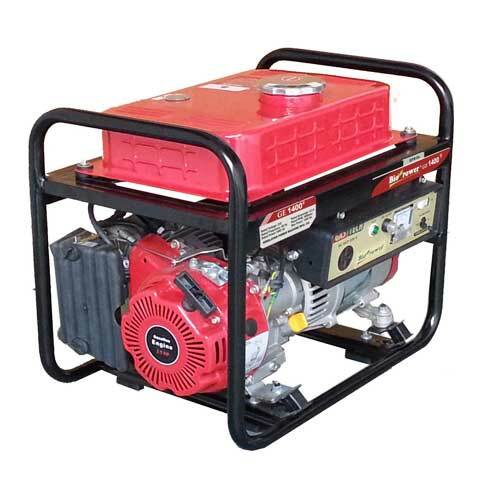 The great fuel saver Gensets, save 40% fuel compared to ant other Brand of Gensets available Globally. 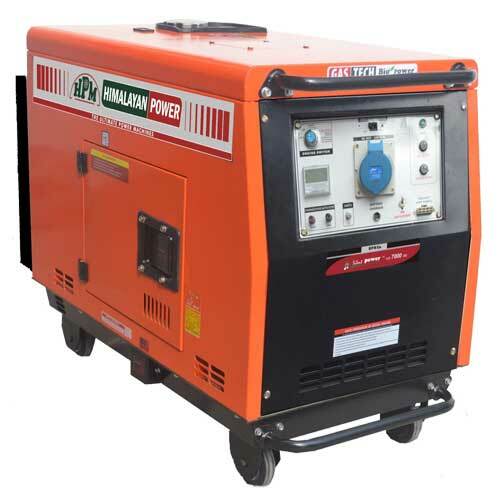 Himalayan Power Machines Mfg. Co. is located in a beautiful Kuanwala Valley, which is a part of Doon Valley, 10 Km from DEHRADUN CITY. 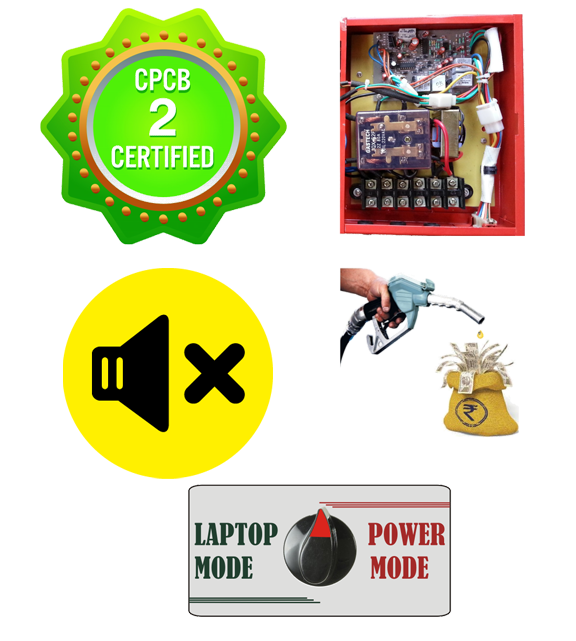 Promoters of this new Company are successful and leading player, in the filed of Portable Power Generation & after Sales Network since last 25 years. We have a team of India’s Best Engineers, engaged consistently for development of best POWER PRODUCTS to fulfill growing Electrical needs at household, commercially as well for small Industries and Institutions. 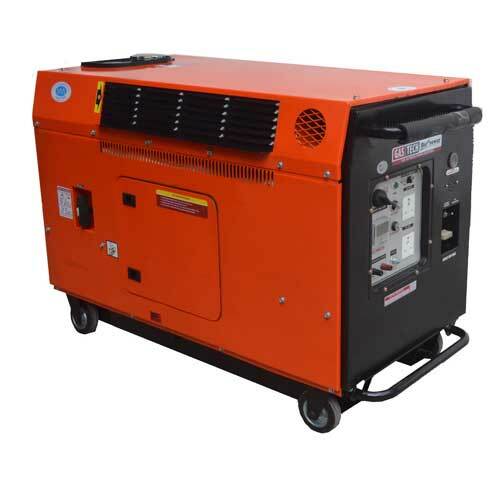 The Trademark BIO POWER™ , the most environment friendly Portable Genset belongs to. Worlds Quietest & India’s first Portable Diesel Generators, which meets CPCB II New Emission & sound Norms, applicable from April 2014. 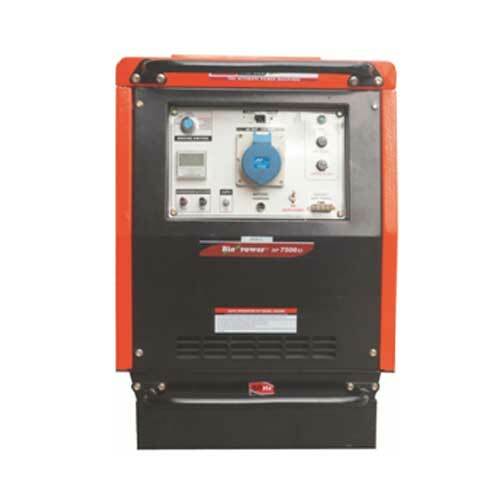 India’s first Portable Diesel Generator Series, meets CPCB II New Emission & Sound Norms, applicable form April-2014. The best Fuel Average. 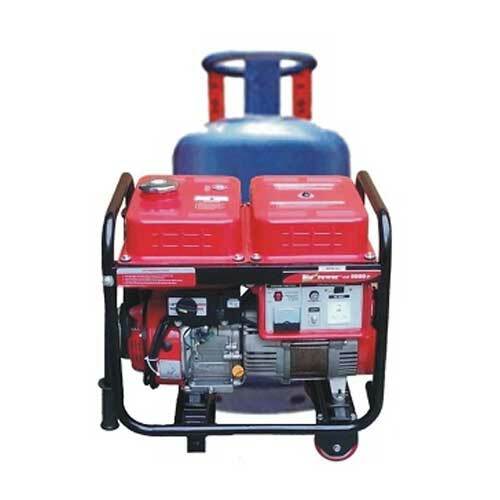 The great fuel saver Genstes, save 40% fuel compared to ant other Brand of Gensets available Globally.